FLASH BAR 176 is a white bar light. 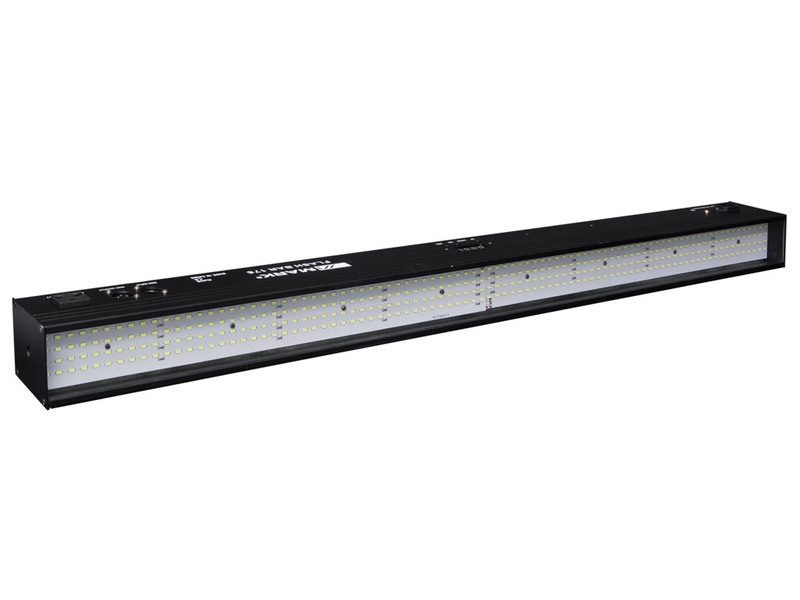 FLASH BAR 176 is a white bar lighting for indoor installation incorporates 352 LEDs 0.5 W each, designed to provide flash and lighting effects with different intensities space where it is located. 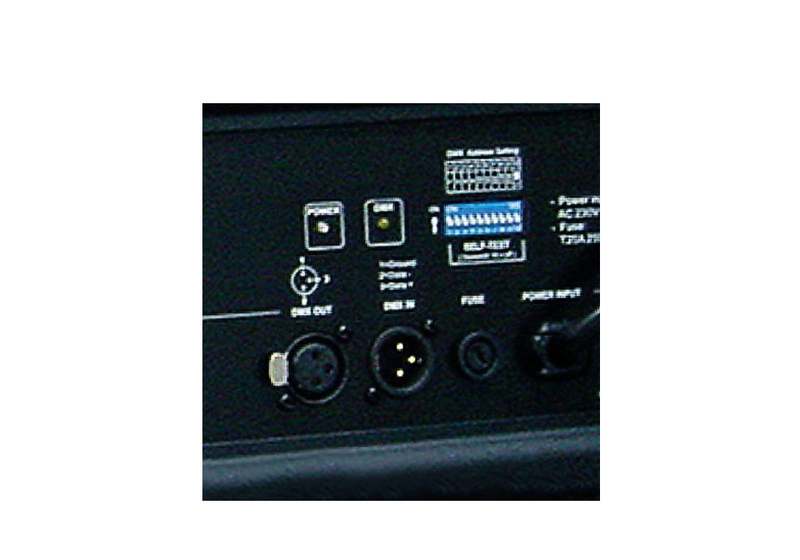 FLASH BAR 176 is a bar designed for stage, nightclubs, dance halls, etc... because it incorporates several modes: Auto (with various programs), master / slave and DMX. In the latter mode, you can select multiple channel modes: 2, 4, 9. Including General dimmer, dimmer and strobe sections. 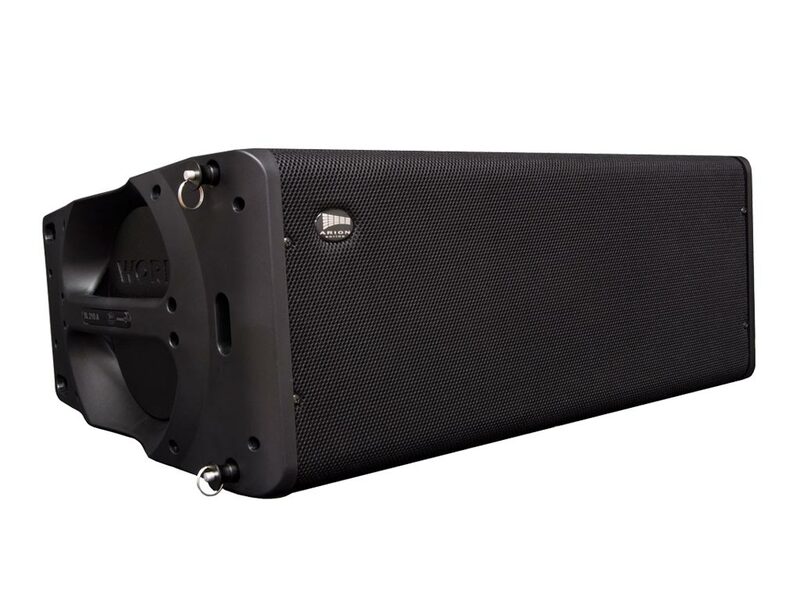 Our DMX indoor FLASH BAR 176 ( 8 sections) offers many possibilities to achieve the effects which you want. The chasing effects are very good. It is designed for the stages, disco, night clubs etc, even the building halls. 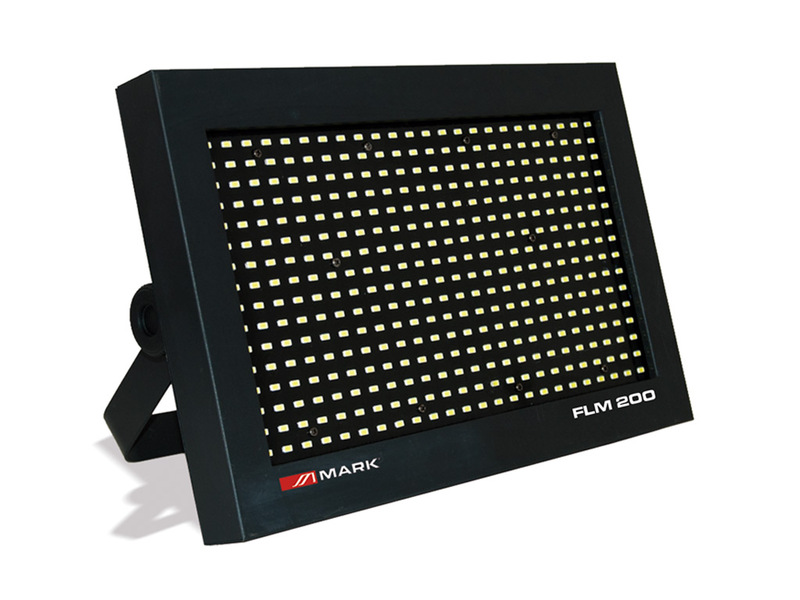 FLASH BAR 176 Our DMX indoor FLASH BAR 176 ( 8 sections) offers many possibilities to achieve the effects which you want. The chasing effects are very good. It is designed for the stages, disco, night clubs etc, even the building halls. 26FLA017 3144 MARKEquipson S.A.